First of all, why use a smartphone microphone rather than a “real” recorder? Simply because it’s very small, it fits in the bag and no need for batteries ! 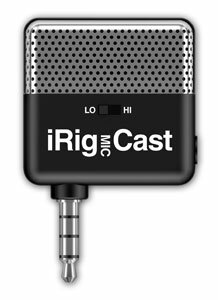 If you do simple sound recordings (one person at a time), what you need is the iRig Mic Cast from IK multimedia : it’s small, rather cheap (around 45€) and we love its simplicity. Choose “Lo” if the distance is less than 30 cm and “Hi” if it’s more. For that price you even get a headset return! If you do interviews, maybe you will need a Shure MV88 as a smartphone mircophone. 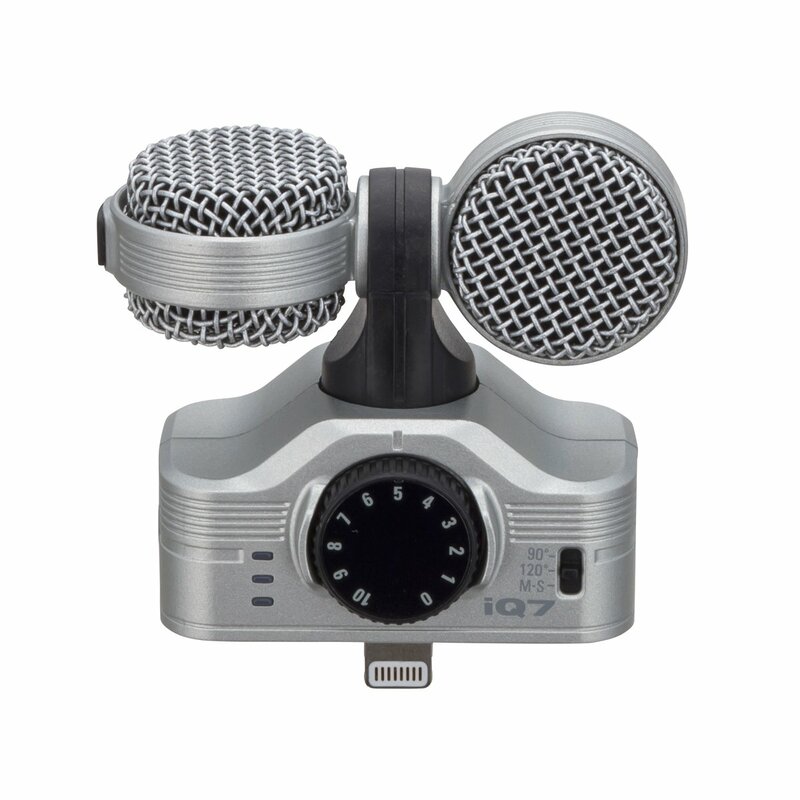 Shure is on of the best professional microphones manufacturer. 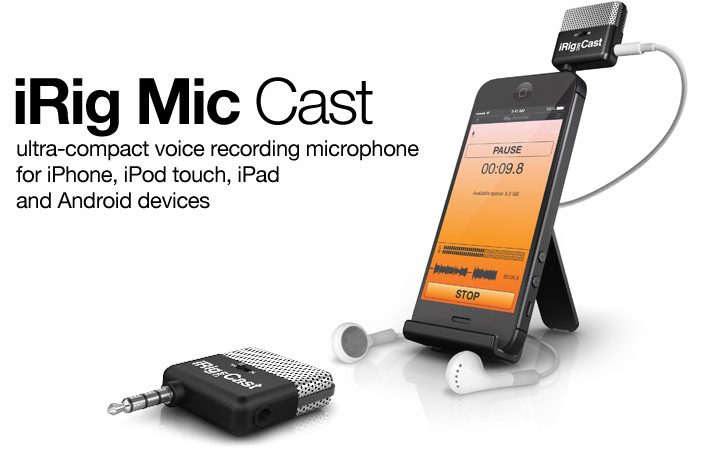 With this microphone, you will be able to make excellent sound recordings… but this great tool costs around 159€. With a slightly less great sound quality than another smartphone microphone (but still very very good), there is the Zoom IQ7 for 99€. We especially like the distance indicator and the manual sound adjuster. Some propose a recording app but for us, the recording app on your phone is already great. Next, we recommend that you upload the sound directly on Lilicast. That way your recording will be saved and easy to access on all your devices. This also allows you to free some space on your phone. All that is left to do is to make a nice editing in Lilicast and share it to your audience!